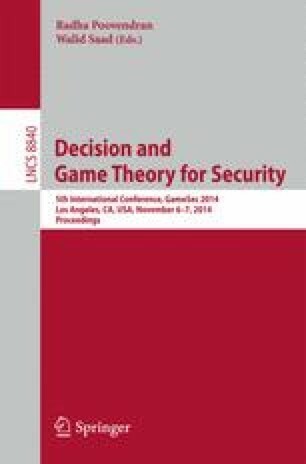 We present the results of research of limiting adversarial budget in attack games, and, in particular, in the failure-free attack tree models presented by Buldas-Stepanenko in 2012 and improved in 2013 by Buldas and Lenin. In the previously presented models attacker’s budget was assumed to be unlimited. It is natural to assume that the adversarial budget is limited and such an assumption would allow us to model the adversarial decision making more close to the one that might happen in real life. We analyze three atomic cases – the single atomic case, the atomic AND, and the atomic OR. Even these elementary cases become quite complex, at the same time, limiting adversarial budget does not seem to provide any better or more precise results compared to the failure-free models. For the limited model analysis results to be reliable, it is required that the adversarial reward is estimated with high precision, probably not achievable by providing expert estimations for the quantitative annotations on the attack steps, such as the cost or the success probability. It is doubtful that it is reasonable to face this complexity, as the failure-free model provides reliable upper bounds, being at the same time computationally less complex.